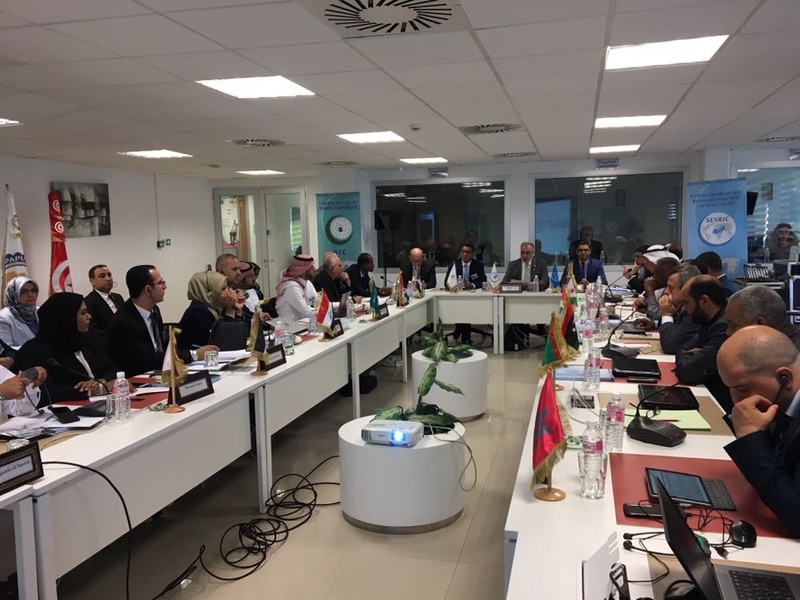 The main aim of the workshop was to improve the human and organisational capacity of the postal institutions in the Arab Region. 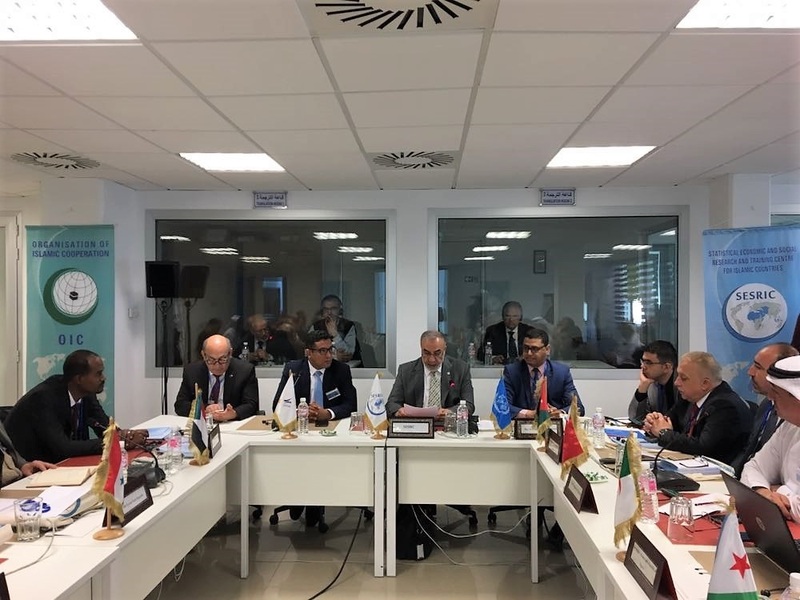 The workshop addressed the most significant challenges in e-commerce sector, including, among others, the online cross-border transactions and the participation of Designated Operators (DOs). The workshop concentrated mainly on Quality Service Fund (QSF), an initiative set up in 2001 by the Universal Postal Union to finance projects aimed at improving the quality of inbound letter-mail flows, making national postal services and international mail flows faster, reliable and secure. This was the third in a series of workshops organised within the framework of the implementation of the Istanbul World Postal Strategy, a regional cooperation project of the UPU International Bureau, which aims at improving the quality of services and, through an integrated postal supply chain approach, help Designated Operators (DOs) to improve their Operational Readiness for e-Commerce (ORE).